There are hundreds of tanks on the market that range in function. We have broken the tanks in two generic categories - mouth to lung and subohm. 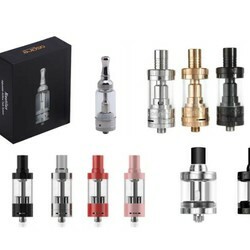 Mouth to lung generally refers to a low wattage tank and replicates more like the draw of a traditional cigarette with little vapor. 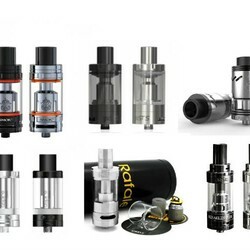 These tanks are more commonly used by starters but even experienced vapers sometimes like these tanks for stealth vaping. Subohm tanks are tanks which fire coils below 1 ohm of resistance. The lower the ohms the higher the wattage and the more vapor produced. Most tanks today are top fill which means the juice can be easily filled through the top of the tank. 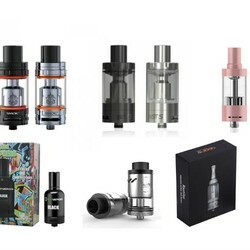 If you have any questions regarding which tank is best for which setup be sure to read the description for each or feel free to contact us anytime.